Congratulations to the ESO and U.K. Consortium! VISTA: Welcome to the Universe! 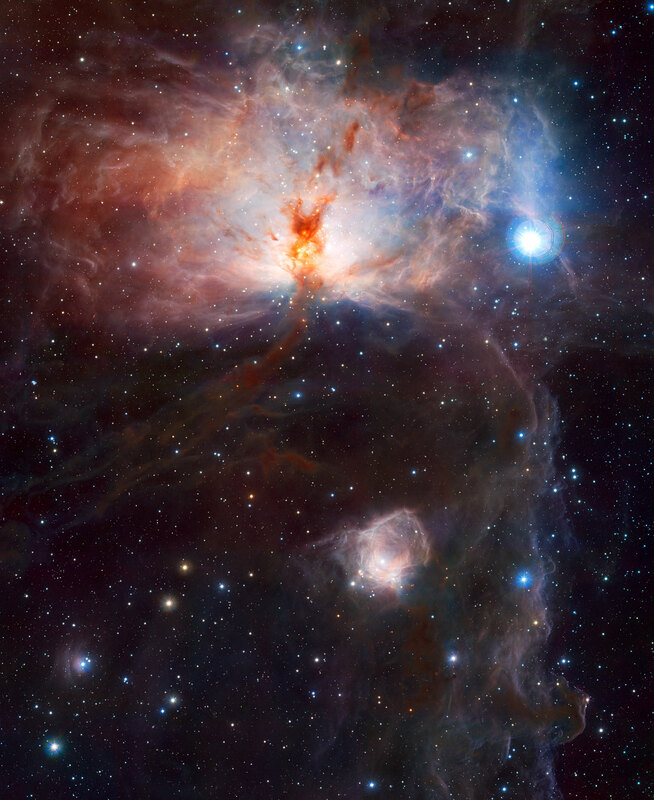 This entry was posted in Astronomy, Astronomy Photos, Extreme Thinkover, telescopes and tagged ESO, European Space Agency, Flame Nebula, NGC 2024, observatories, Paranal, VISTA, VISTA First Light by Dr. David Waggoner, PhD. Bookmark the permalink. She’s gorgeous. The universe I mean.